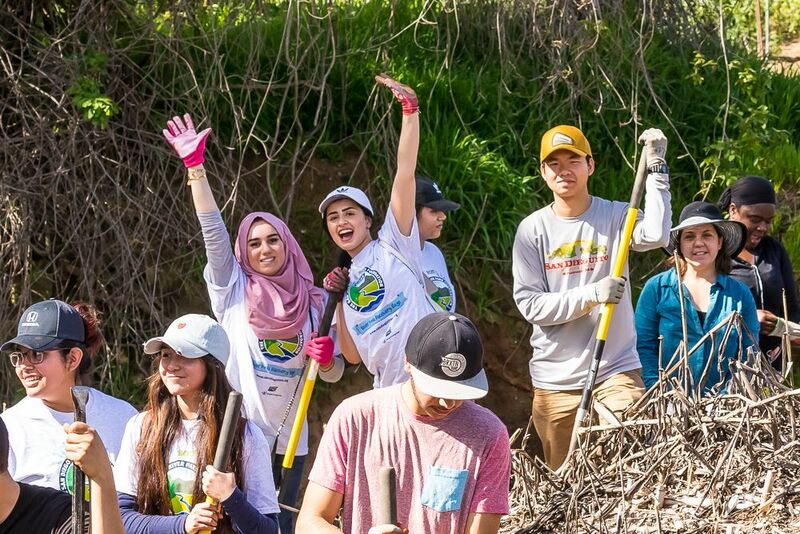 Join the Friends of Tierrasanta Canyons for a special day of learning and volunteering! Non-native, invasive plant species have infiltrated Rueda Canyon and we need your help getting rid of them. By removing invasive species from one of our local urban canyons, you are clearing the way for local species to reclaim their habitat, which creates a healthy environment for the plants and animals that call our canyons home. Earlier this year, many invasive palm trees were removed from Rueda Canyon by helicopter! Now it’s time to complete the mission by removing the smaller palm trees and seedlings that were left behind. Lend a hand with this dirty, yet fun activity! Community service hours available for this activity.